It is a brand-new, unused and undamaged item that is fully operational and functions as intended. Nice and exquisite rose inner appearance model. Unique double wall design suspends drinks within an inner wall for an engaging optical effect. 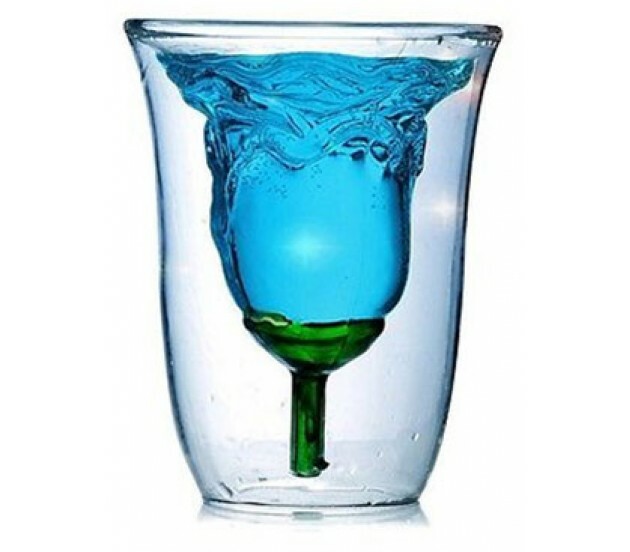 A perfect home decoration after pouring some colored liquids into the glass cup. Made of heat and shatter resistant borosilicate glass, which is stronger and more durable than common glass. Each shot glass measures approx 8 cm x 5 cm x 5 cm. 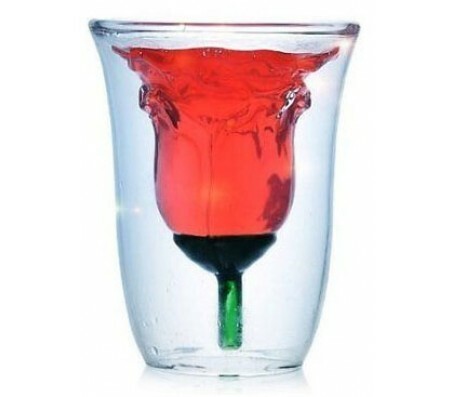 How can you make the humble shot glass a romantic emblem? Simply make it in the shape of a rose! 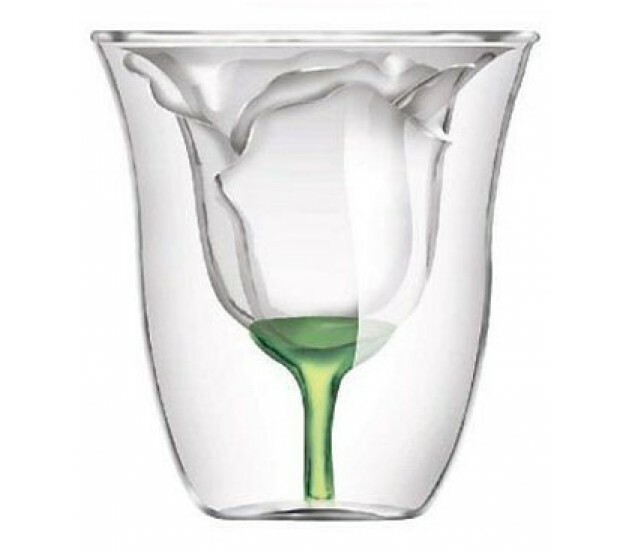 This Rose Glass will give your next drink a little something extra, whether it's for you or that special someone.